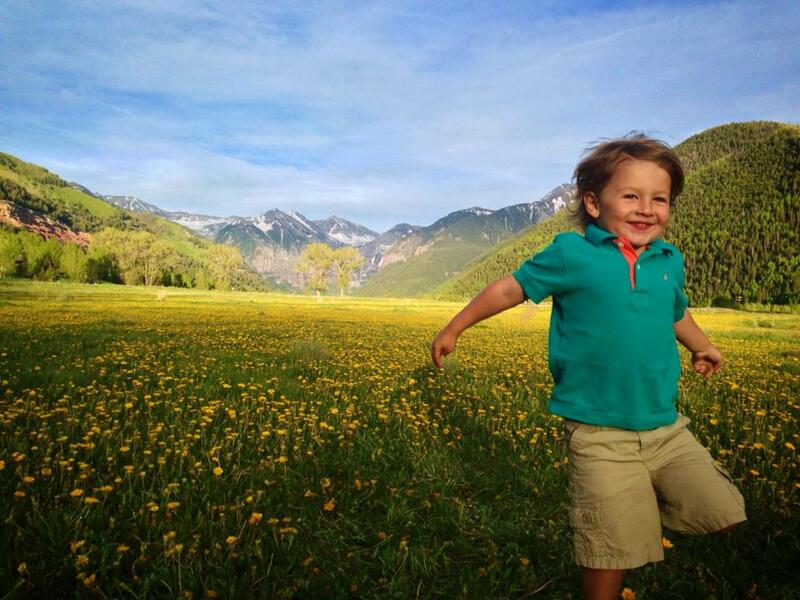 The annual nonprofit Telluride Fire Festival made its debut in January 2015. The event was inspired by Burning Man, the annual celebration of community, art and fire, that draws 70,000 people to the Nevada desert every Labor Day weekend. The goal was to bring the Burning Man ethos to Telluride along with the larger-than-life fire art to the region to allow more people the ability to see, interact with, and create this visual magic. Dynamic art performances took place each evening on the public plaza in Mountain Village and on Telluride’s historic Main Street— FREE to all. Additional ticketed entertainment, including MarchFourth Marching Band, and an over-the-top Gala at a subterranean mine were available to guests after the free, outdoor art and performances. Free workshops in both welding and fire dancing were also available. The Festival was able to offer the free out door art and workshops through generous donations, grants, and sponsorships. This January 15, 16, and 17 we expect to step it up a notch. Don’t miss the fiery art! 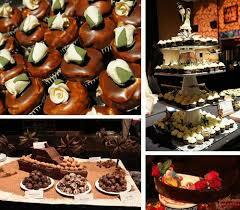 The 21st Annual Chocolate Lovers’ Fling is a fundraiser for the San Miguel Resource Center, which works to eliminate violence and sexual assault in San Miguel County. The Fling is themed each year and includes a tasting of delectable chocolate treats by local chefs, a silent auction, music, raffle, and cash prizes for the best dressed! This is always a fabulous night of dancing and fun — all while supporting an incredibly worthy cause. Since 1999 the Sheridan Opera House has been the home of the Telluride Comedy Festival. Each year over Presidents' Day Weekend the Sheridan Arts Foundation and festival co-director Jeb Berrier bring in some of the country's best and funniest comedians for four nights of amazing comedy in a historic and intimate venue. Every night the show revolves around one comedic form; either stand-up, improv or sketch comedy, with an occasional world premiere such as the Human Giant Roadshow or Ed Helms "Whiskey Sour Radio Hour". The Telluride Comedy Festival strives to be a world class event while keeping the grass roots feel and uniqueness of Telluride itself. Past performers include, Rob Riggle of the Daily Show, Jack MacBrayer from 30 Rock, Stephanie Weir of Mad TV, Arj Barker from Flight of the Conchords, Tig Notaro from the Sarah Silverman Program, SNL's Casey Wilson, Rob Corddry, Ed Helms, Brian Huskey, Seth Morris, Jamie Denbo, John Ross Bowie, Bob Dassie, Craig Cackowski, Rob Huebel, Aziz Ansari, June Raphael, Scott Armstrong, Jason Mantzoukas, Eric Appel, Brett Gelman, Eric Andre and Paul Scheer. We will announce our 2016 lineup in early 2016. Please join us over President's Day Weekend for four nights of comedy here in the mountains of Telluride. The 16th Annual Telluride Comedy Festival takes place Thursday - Sunday, Feb. 11 - 14, 2016. Please note that each night we will offer VIP cocktail tables up at the front of the theater. Use this as a unique opportunity to see your favorite comedians up close and personal and possibly even become the brunt of a joke or two! A new twist on the old Comedy Festival....we will no longer announce our performers in advance, you will just have to buy your tickets, cross your fingers and hope for the best! Performers will be announced about a month in advance of the event - with each night guaranteeing a strong laugh! Tickets are on sale, via the "Tickets" tab above. 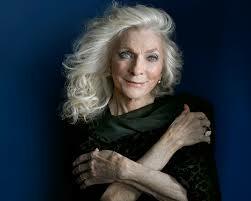 Join the Sheridan Arts Foundation for a night of music with folk legend Judy Collins on Thursday, Feb. 18. Judy has inspired audiences with sublime vocals, boldly vulnerable songwriting, personal life triumphs and a firm commitment to social activism. In the 1960s, she evoked both the idealism and steely determination of a generation united against social and environmental injustices. Five decades later, her luminescent presence shines brightly as new generations bask in the glow of her iconic 50-album body of work and heed inspiration from her spiritual discipline to thrive in the music industry for half a century. Now 76, Judy is as creatively vigorous as ever, writing, touring worldwide and nurturing fresh talent. She continues to create music of hope and healing that lights up the world and speaks to the heart. 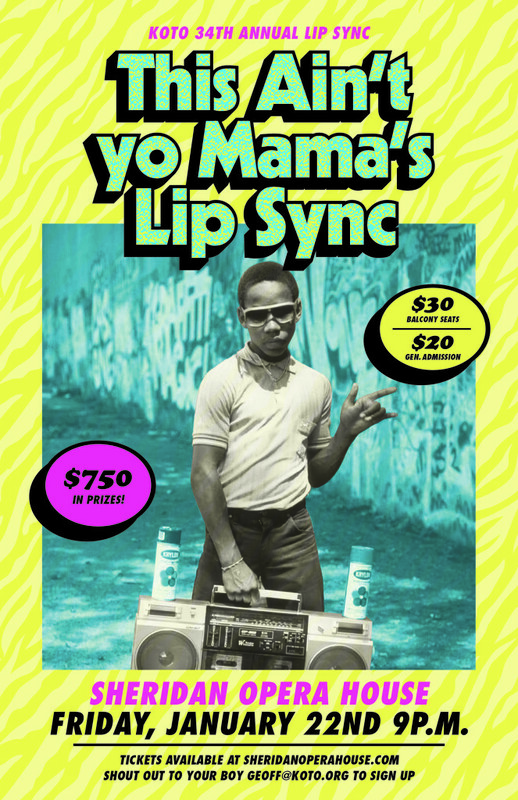 Tickets are $35 and $45 reserved seats and increase $5 day of show. Open to the public! Stop by the Sheridan Opera House to preview each artist’s favorite piece created through the week in Telluride. All paintings will be up for sale. The Artist Choice will be awarded and announced at 7 p.m. with an artists presentation and explanation of work. Join us in the Sheridan Opera House courtyard and Elks Park for a sale of pieces created during the week-long celebration. Please note that artists are limited to hanging eight paintings at one time, so new paintings will continually be displayed as others sell — especially on the second day of the sale! Please note: if there is inclement weather, the sale will be moved inside the Sheridan Opera House theater. Forty percent of the revenues from the weekend benefit Telluride community programming through the Sheridan Arts Foundation. 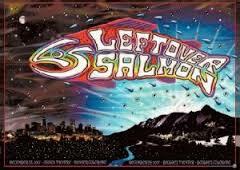 Leftover Salmon returns to the Sheridan Opera House for a two-night St Patrick’s Day run March 17 & 18, 2016. The sound of Colorado’s legendary Leftover Salmon is unmistakable: fluid, loose-limbed and simultaneously rootsy and daring. Fusing an unrivaled improvisational fervor to a dizzying combination of bluegrass, Cajun, funk, Southern rock, boogie, Caribbean, Latin and jazz influences. The band’s impact is impossible to deny. Formed in Boulder at the end of 1989, the Colorado slamgrass pioneers took their form of aggressive bluegrass to rock and roll bars at a time when it wasn’t so common, helping Salmon become a pillar of the jam band scene and unwitting architects of the jamgrass genre. Tickets are $32 GA on the floor and $42 reserved in the balcony. The KOTO End of the Season Street Dance is a FREE party on Colorado Avenue (Main Street) sponsored by the community radio station KOTO. The Telluride Jazz Festival is America’s destination Jazz Event. Since 1977, Telluride’s majestic perch high in the San Juan Mountains has been the site of the annual event produced by Colorado non-profit organization the Telluride Society for Jazz. The intimate format, majestic aesthetic, town-wide programming, and superb music come together to create a truly unique weekend experience. Performances take place on two outdoor stages during the day, the Main Stage in Telluride’s legendary Town Park, and Free Stage at the Wilkinson Public Library. Take part in world class mountain recreation and continue the music after the festivals ends with Jazz After Dark late night performances in historic theaters and clubs. Free wine and spirit tastings are featured on Friday and Saturday, and Sunday’s Main Street parade and tribute to New Orleans is back by popular demand. With a dynamic lineup of the best in jazz, funk, soul, latin, and world beat, the 38th Telluride Jazz Festival delivered another memorable weekend. PLUS the stars shine incredibly bright and the mountains are jaw dropping. 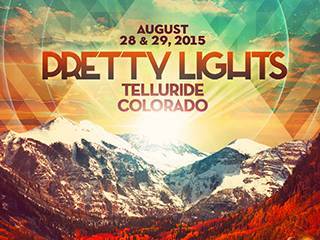 These two nights in Telluride will be an awesome and historic opportunity to experience a live Pretty Lights show in what may be the perfect venue. Two-night passes, plus camping and travel packages are availablehere and tickets can also be bought here… HURRY! 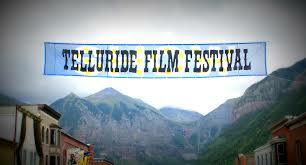 The prestigious Telluride Film Festival brings together industry masters under the auspices of the majestic San Juan Mountains. It is nothing short of a magical weekend, a celebration of film, community, and creativity. The festival notoriously keeps its film schedule a secret, but you can bet that many of the films you will see will be at the top of your Oscar picks in the next awards season. The festival debuted in 1973 and has since been a gathering place for industry professionals and film enthusiasts alike. The festival seeks to both honor legendary filmmakers of old and give voice to new talent. In addition to film screenings, the weekend includes guest speakers, symposia, discussions, and informal meet and greets. There are also numerous free events throughout the weekend such as the popular film screenings in Town Park and guest speakers in Elks Park. Join us here in Telluride for a rockin’ weekend of live music and free-flowing beer at the 22nd Annual Telluride Blues & Brews Festival! This year’s festival takes place from September 18-20, 2015. Most of the shows are performed on the Main Stage in Telluride’s Town Park located at the east end of downtown. The Grand Beer Tasting will be held on Saturday, September 13 from 12 pm – 3 pm with more than 50 microbreweries represented and over 150 different beers. As the sun goes down, venues aroud town turn into the famed “Juke Joints“. Acts from earlier in the day play intimate late night performances at these smaller venues around the town of Telluride and Mountain Village. Performers and fans alike are drawn to our majestic box canyon; the old adage around town is that you came for a festival, and 20 years later, you’re still here. 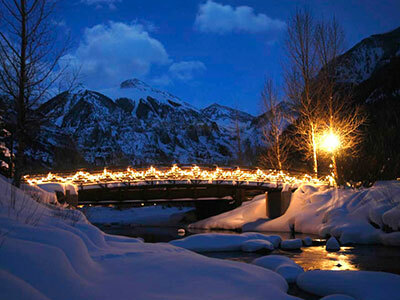 The historic mining town of Telluride sits at 8,750 feet above sea level surrounded by the San Juan Mountains. It is home to some of Colorado’s best skiing in winter and becomes festival central in the summer. The Telluride Festival of Cars and Colors is Telluride’s new 4-day, automotive enthusiast celebration! It will be an annual event with the inaugural festival taking place September 24-27, 2015. Set among the canyons of the San Juan Mountains, it’s placed against the spectacular backdrop of the area's September fall foliage. 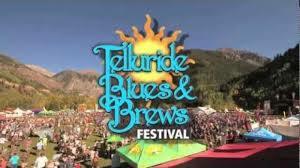 The festival will use three venues over the course of the four days: the Historic Downtown Telluride, Telluride’s Mountain Village and the Telluride Regional Airport. The event will focus on high-end restorations, vintage and exotic vehicles of the Concours level as well as other unique and eye catching vehicles staged along Telluride’s main street. A 3 day regional Fly-In will also be scheduled at Telluride’s Regional Airport along with the staging of some great new and vintage aircraft. This celebration of cars and colors is sure to elevate the experience of car enthusiasts and photographers alike! 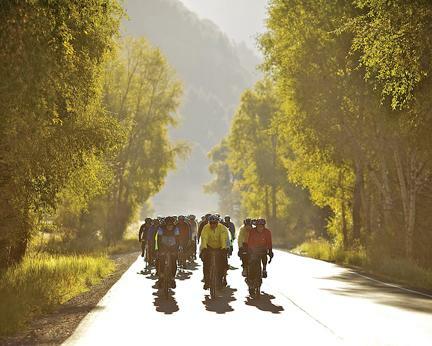 The Mountains to Desert Ride is a grueling bicycle race from Telluride to Gateway Canyons, Colorado. The goal is to raise $90,000 for the benefit of the Just for Kids Foundation. More Info: http://www.telluridephotofestival.com/ As the festival capital of Colorado, and with the connections to art and photography, Telluride is the perfect host to the Photo Festival, a weekend long event that celebrates photography, art, and nature. The festival’s goal is to bring together well-respected people in photography with people looking to perfect their craft to create, learn, and inspire. This also includes inspiring the next generation of photographers by offering programs geared toward young people, as well as amateur and intermediate photographers.